It’s February 10, 2018, and all the local news revolves around the deep snow and Winter Olympics, so I’m going to use the news for my theme. 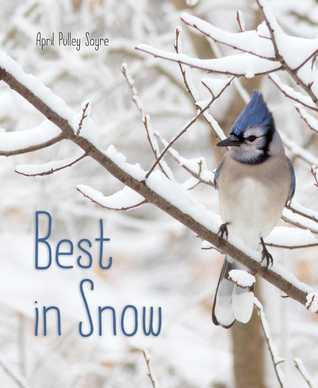 My nonfiction picture book “10 For 10” has me thinking about winter (#nf10for10). 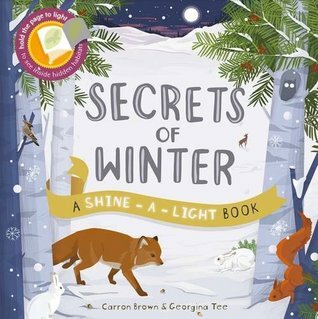 Secrets of Winter (A Shine-A-Light Book) (Carron Brown/Georgina Tee): My granddaughter and I carefully pulled up the papers on these pages to reveal fun secrets. 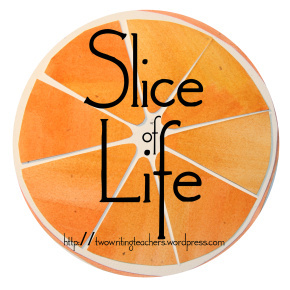 What is winter like outside? 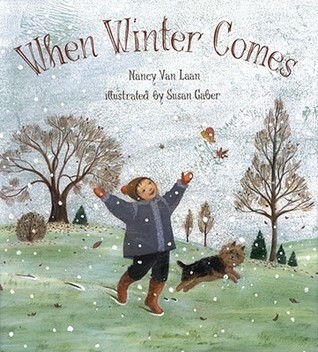 When Winter Comes (Nancy Van Laan): What happens to flowers, and fish, and deer when winter comes? 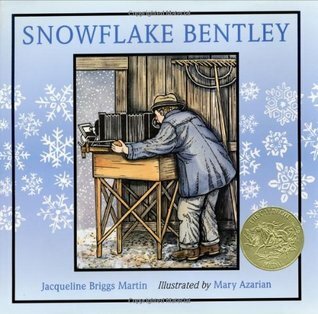 This book allows us to snuggle under the warm covers and find out. 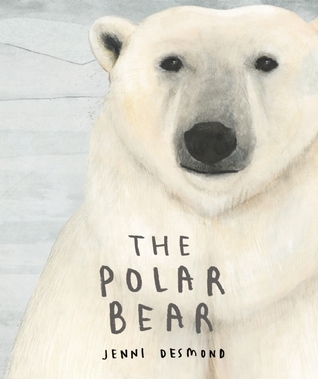 The Polar Bear (Jenni Desmond): Nonfiction facts AND a beautiful picture book. Just look at the cover — it pulls you in! 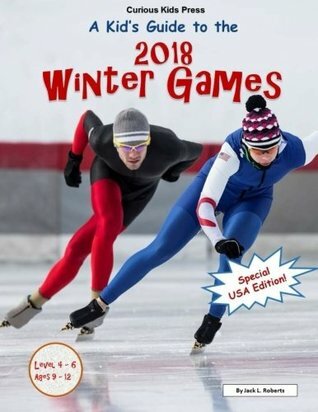 A Kid’s Guide to the 2018 Winter Games (Jack L. Roberts): This book came out in July 2017, and prepared readers for events of the 2018 Winter Olympics, going on NOW. This title is COOL — it has colorful and interesting photographs, facts and figures, and even a medal tracker readers can use to record winners. 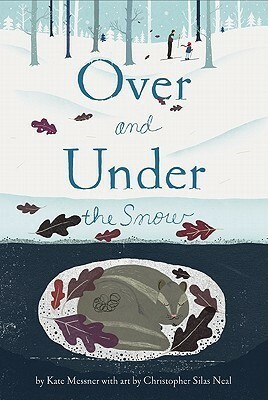 Over and Under the Snow (Kate Messner): Speaking of friends, let me also recommend the Over and Under books by Kate Messner. Her nonfiction books are beautiful and informative, and the research presented in them is packaged in an engaging picture-book style (my favorite format!). 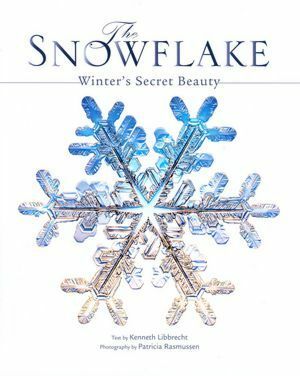 In this title, the reader discovers the wonder and activity that lies beneath the snow-covered ground. 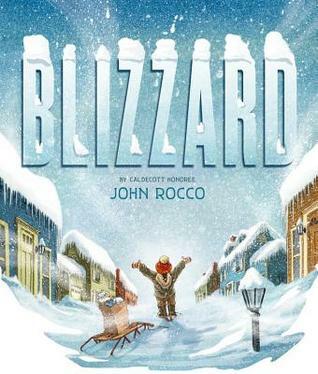 Blizzard (John Rocco): Now that I’m an adult, I sure hope we don’t have to relive the Blizzard-of-’78-kind of snow again. I remember donning my one-piece snowsuit as a 10-year-old and heading out to the swing set in the back yard — my sister and I sat on TOP of it! We had so much fun while my dad and the neighbor walked all day to get groceries at the corner gas station. What a crazy week that was. John Rocco placed his memories in this picture book, which is just as fun to read as that old swing set was to sit on. Now it’s time for YOU to read and share your #nf10for10. 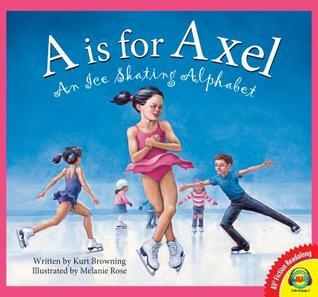 Picture books are the best!